program started in your area. 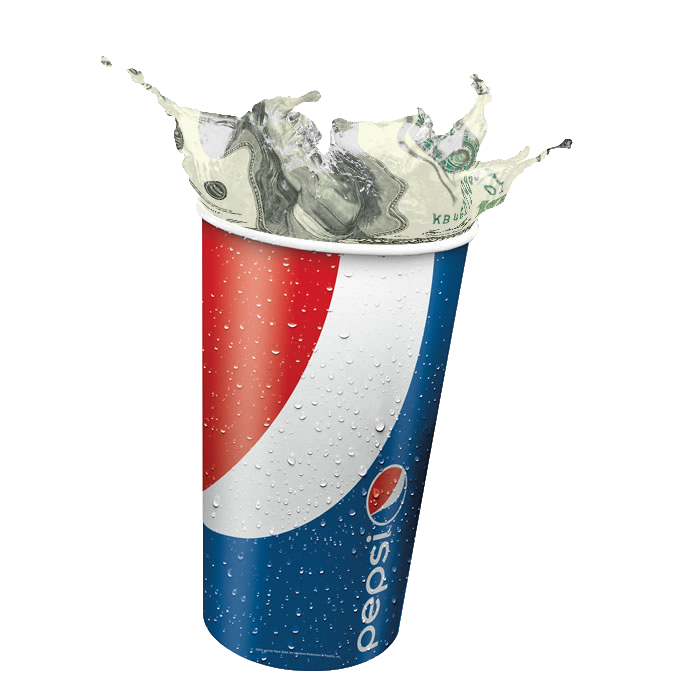 Be on the lookout for your Pepsi Rebates. Over $1.6 Million Dollars in Rebates were mailed out today. 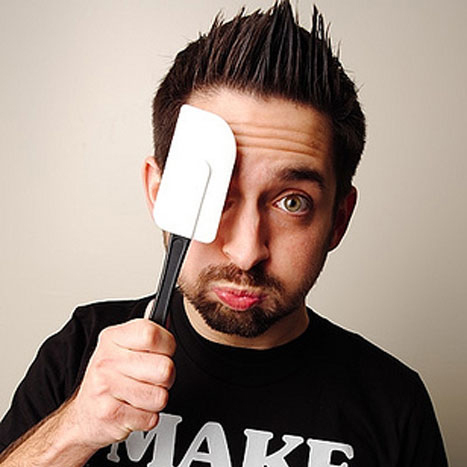 BPAA is pleased to announce Johnny Cupcakes, will be the Thought Leader for the upcoming International Bowl Expo (IBE), June 26th - 30th at the Mandalay Bay in Las Vegas. 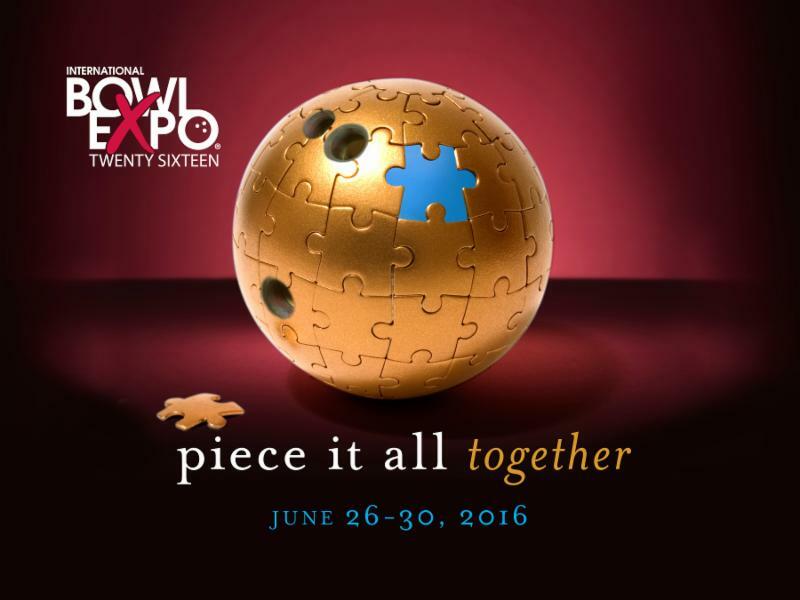 In this session, Johnny will piece together how his success reinforces the power of details, experience and loyalty. Through his inspiring, and certainly unpredictable journey, Johnny exudes the fundamental connection between the person and the brand. Johnny's presentation provides comprehensive blueprints for getting any small business, passion or idea off the ground, while also expanding the way existing creators think. BPAA has not contracted with any company for hotel room discounts or housing services, and your contact information has not been shared with any third party providers. If you are contacted for discounted rooms by any third party providers, please be aware that these are NOT authorized by BPAA. 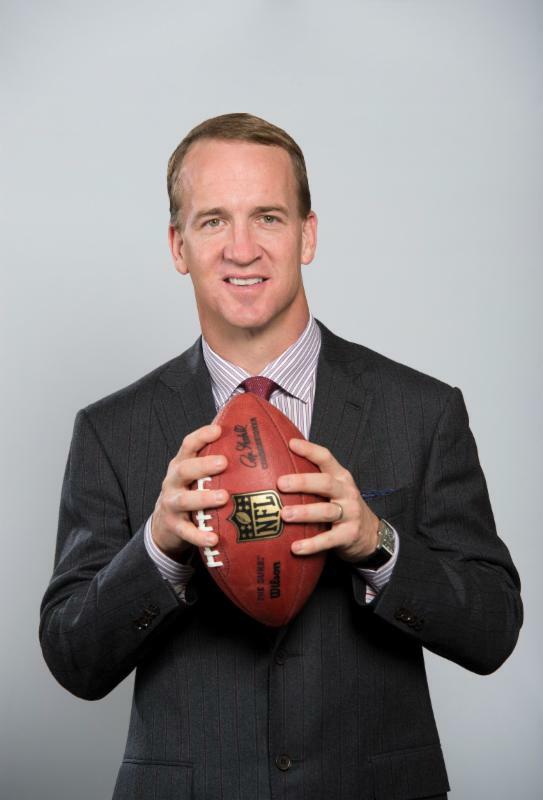 BPAA is pleased to announce renowned Denver Broncos quarterback, Peyton Manning will be the keynote speaker for the upcoming International Bowl Expo (IBE), June 26th - 30th at the Mandalay Bay in Las Vegas. Peyton Manning will be presenting our attendees with a speech about his insights surrounding the importance of teamwork, leadership, and the pieces necessary for success in any endeavor. Have you tried running a Bowling 2.0 program? and help others that want to improve their game.